The history of peach in the State of Georgia started a long time ago with Samuel H. Rumph, "father of the Southern Peach Industry." Mr. Rumph inherited from his forbears a love of horticulture. After his father's death, Samuel was reared by his mother on his grandparent's plantation. 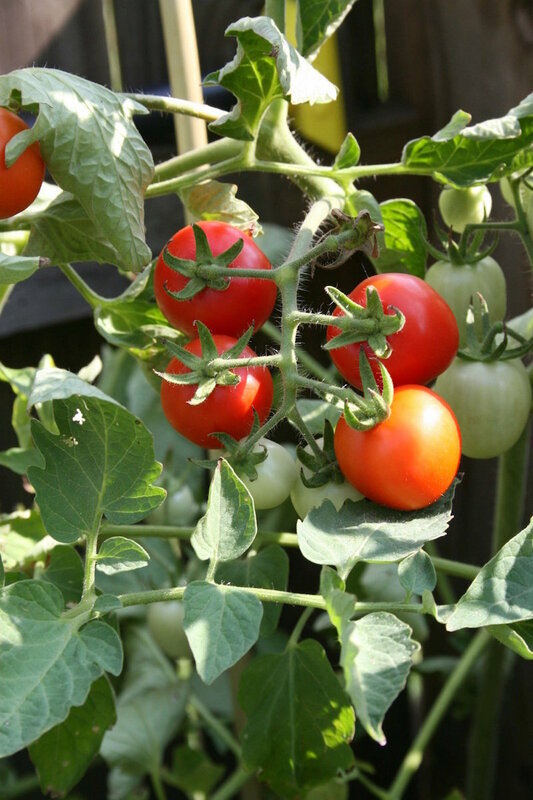 Know what to expect from your tomato plants before you pick a variety. 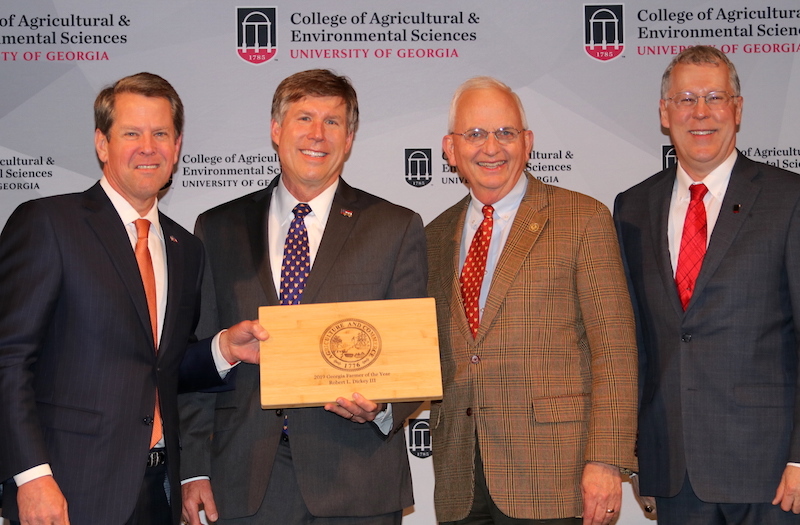 Peach and timber grower takes the top spot as the state’s best farmer. Trees that are beginning to flower this early in the growing season are more susceptible to a late freeze in March.